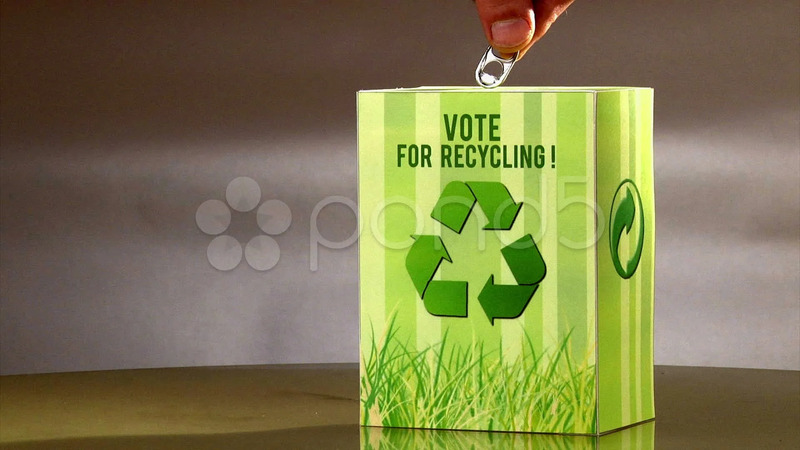 Description: Vote for recycle. Ecology campaign. Green concept.